Pict Publishing | Empowered Voices: Goodreads Giveaway ! 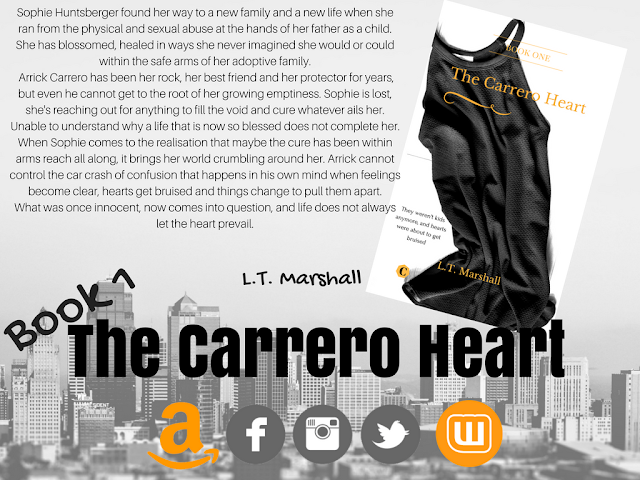 The Carrero Heart Paperback. 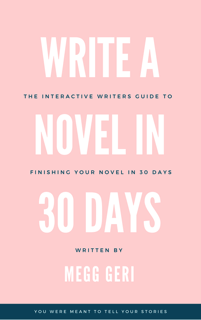 Goodreads Giveaway ! 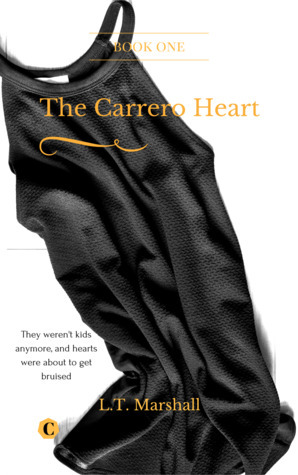 The Carrero Heart Paperback. To enter all you need to do is click on the ENTER GIVEAWAY tab and it will take you directly to Goodreads. Only ten days to go for this giveaway. So be quick to sign up! You get a signed copy of my newest book, The Carrero Heart book 1... Book 2 is out in the next month and I really encourage you to enter.